Prime real estate, a phrase used often by realtors to close the deal. Anyone in the market for a home or investment opportunity will, of course, seek a prime piece of real estate. The problem here is defining prime real estate. What makes a specific house or land an opportunity not to be missed? Traditionally, location was the key to finding the perfect home. Find an excellent area that is booming and invest in it. Recently, however, that traditional idea is being challenged. Home buyers are more interested in areas that may be further away and lesser known in return for luxurious services and amenities. For many people, buying a home with a central location in the heart of the city is a hassle. With generally smaller and huddled close together, these residences hold a little room for added luxuries such as landscape and facilities. Sure, many modern skyscrapers are including endless amenities within the tower itself. They seek to create an isolated world within four walls and present themselves as prime real estate. However, this is not enough for many buyers on the market. This is why people are turning away from prime locations and looking for these other features. The modern world is busy and fast-paced. People spend their days caught in traffic and maneuvering their way through hordes of passersby. So, of course, after a long and tiring day, you want to come home and hide from the crowd. 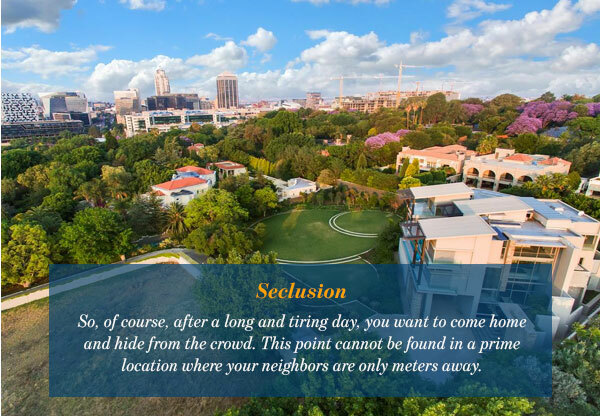 This point cannot be found in a prime location where your neighbors are only meters away. It is, however, found if you invest in a mixed-use development that may be further away from the city center. Houses there come in different shapes and sizes. Moreover, private gardens, sea views, an 18-hole golf course, and many other features drive people towards investing in these homes. Once again, being busy influences what we view as prime real estate. Modern skyscrapers attempt to give residents everything their heart desires inside the building itself. From swimming pools and health clubs to luxury spas and shopping centers. These added features allow residents access to services all while being only minutes away from home. If a building happens to possess all these features, the location would not be the driving factor when investing in it. Instead, it would be all the benefits a resident would receive when purchasing a unit. 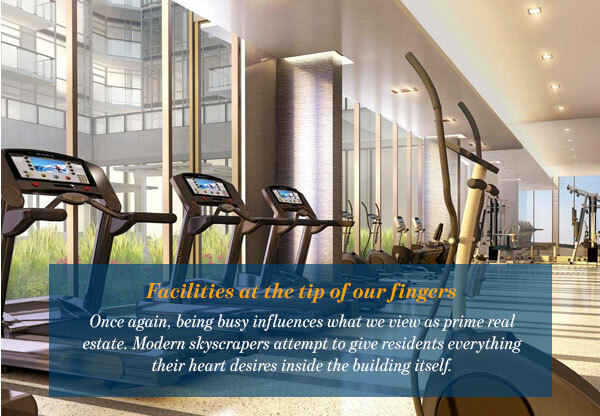 Therefore, spacious towers that provide services and amenities are, in a way, also considered as prime real estate options. 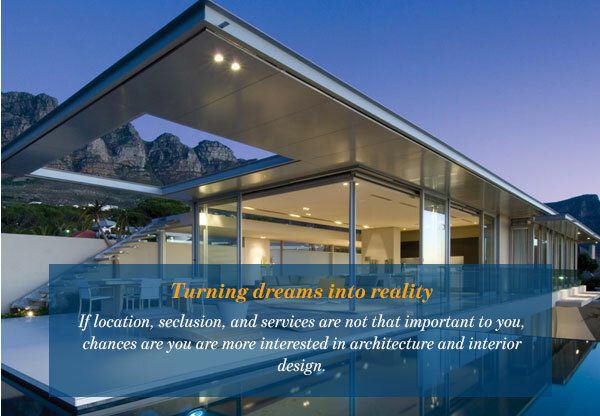 If location, seclusion, and services are not that important to you, chances are you are more interested in architecture and interior design. To you, a prime opportunity is one that allows you to shape your home as you please. In this case, you will be searching for an area that either allows you to build your own home or have an input in its design. It may also be a home that boasts unusual architecture or is externally or internally designed by the leaders and pioneers in the field. This means that the best real estate investment for you is one with the specific characteristics you have in mind. This only goes to show that prime is a very fluid term. It easily changes from one area to the next, and one person to the next. Prime is simply used to refer to what is desirable at this moment in time in a specific area. In a seaside town, for instance, prime would be located by the sea. In the city center, prime could mean a building with any and all services and facilities near by. 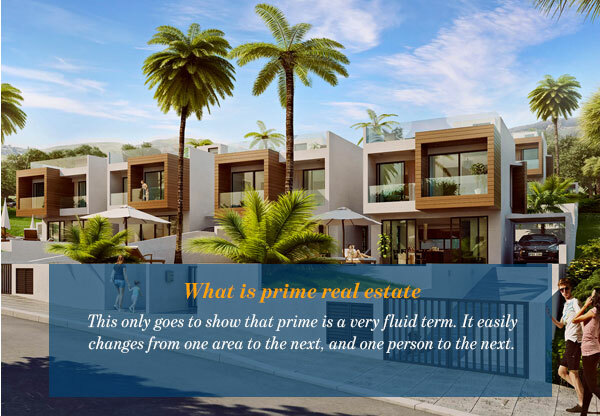 So in other words, when you are looking for the best real estate option to invest in, you must consider what prime is to you. Think of what you are looking for, what matters most to you, and what you are willing to sacrifice. It is, however, important to add that aside from investing in what you are looking for, you should also consider added value and resale. At the end of the day, any prime real estate should be an opportunity that offers more in return. Although you may not be concerned with the monetary return, it is still a factor to consider. You may wish to sell or rent out your home at some point in the future. Therefore, you should learn more about the home you are interested in and the area it lies in before you invest in it.